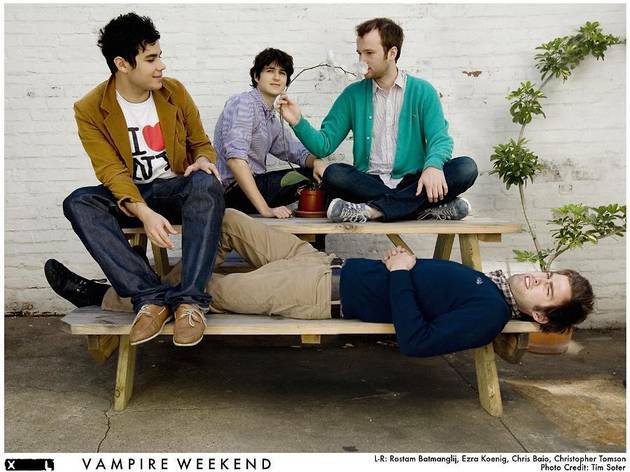 Vampire Weekend aren’t phoneys. Firstly, they chose their name before the whole prepubescent Twilight craze kicked off. What’s more, they all studied musicology, making them that rare thing on today’s rock scene: a band who know their sh*t. Their music, a hybrid of pop, rock and South African influences which they’ve dubbed ‘Upper West Side Soweto’, certainly reveals a careful craft and intelligence. Their third album, ‘Modern Vampires of the City’, is chock-full of subtle, original songwriting; the fact that the band announced it in an innocuous classified in the New York Times only adds to their eccentric image. 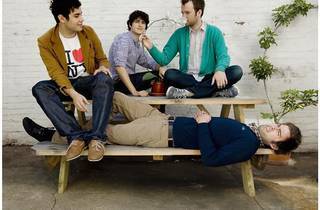 Go check them out for yourselves at the Zenith this Thursday.